November is Just Contemporary month, hosted by Basically Amazing Books and Chick Loves Lit. If you follow my blog, then you know my true love for YA falls with the contemps. So when I found out about this month long feature I knew I had to participate. 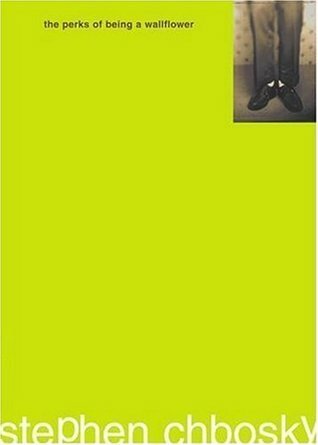 One may ask, what classifies a book as contemporary fiction? Well in the young adult spectrum it simply means the setting is in the present, or close to it. The lovely thing about YA contemps is that the subject matter can lead to anything! There are no boundaries -- from first loves, to first loses, and everything in between. Some of the most well written novels in YA, in my opinion, are among the contemps. 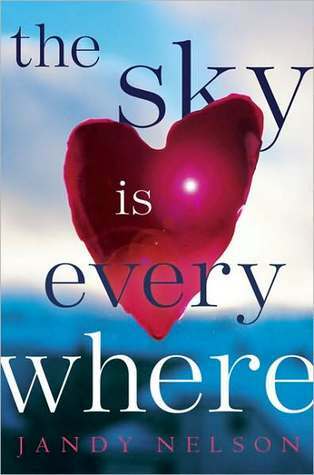 There's nothing better than reading a book that is so relate-able, you almost feel as though it was written for you. There isn't a simple answer for this topic, unfortunately. I love reading contemps for so many different reasons. Ever since I can remember I've had a vivid imagination. Constantly coming up with stories inside my head and projecting them out in to the world, in different ways. My sisters like to remind me about how I'd take my hair brush and comb and create characters for them, giving them a story, and act it out at the kitchen table as my mother braided my hair. As I got older, I could spend hours daydreaming in my room while listening to music. If I heard a certain song that I liked the lyrics to, I would visualize the story in my head. My imagination was always running wild. As an adult, I feel as though reading contemporary YA allows my thoughts to get lost in someone else's story. I have the ability to take my mind elsewhere. It doesn't have to be a magical place among the fairy tales. 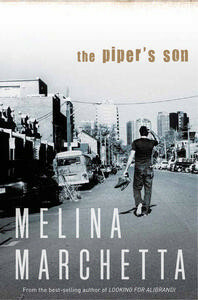 Just a simple small town, inside a simple house, filled to the brim with family drama and so much teenage angst. It's THAT story which grabs me and keeps me coming back for more. Contemporary YA has made me wish I read books more as a teenager. I know the choices I made would have turned out so differently if I'd had the guidance that some of these books offer. Since I can't turn back the hands of time, I can use my love for contemporary YA towards my future... and that is a huge reason why I have chosen to become a middle school Reading teacher. Simply fantastic. The Perks of Being a Wallflower! 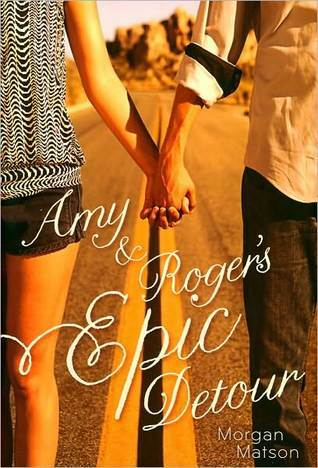 And Amy and Roger's Epic Detour--LOVE! THE SUMMER TRILOGY--Team Conrad fo life! Such good books and reasons I love contemporary YA. 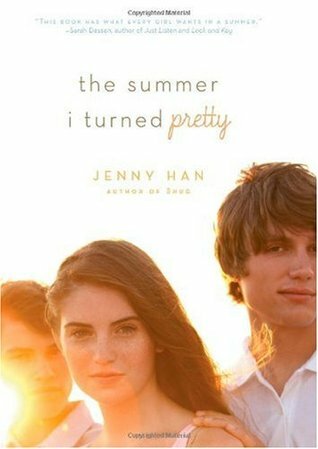 AH GUSH, this makes me want to stray away from my paranormal/supernatural fixation and read some Jenny Han! Great post Ginger! I loved it! And I think it's awesome you are going to be a reading teacher! You could do so much good for kids at that age! Great point about humanity. 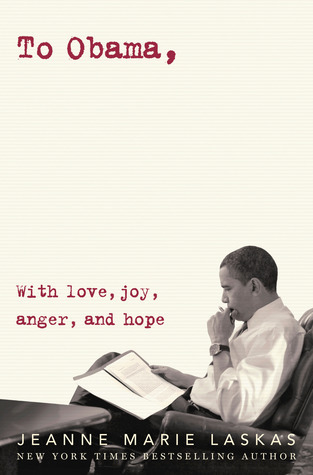 I also like contemporary fiction for the comfort factor. It's easier to get into a book when you live in the same world as the characters. It's one barrier that's removed. On the other hand, a contemp's characters can live in such a different world that it might as well be a fantasy. I like feeling like I could be some of these characters. I love what you had to say about contemporary YA. I know that the ones I read as a teenager really helped me out at time. I also think even as an adult, I can use the lessons in my daily life. I haven't read many contemporaries, but now that I've read your blog, I'll give them more of a try. I've been so steeped in paranormal/horror for ya, maybe it'll be a new avenue for me altogether.